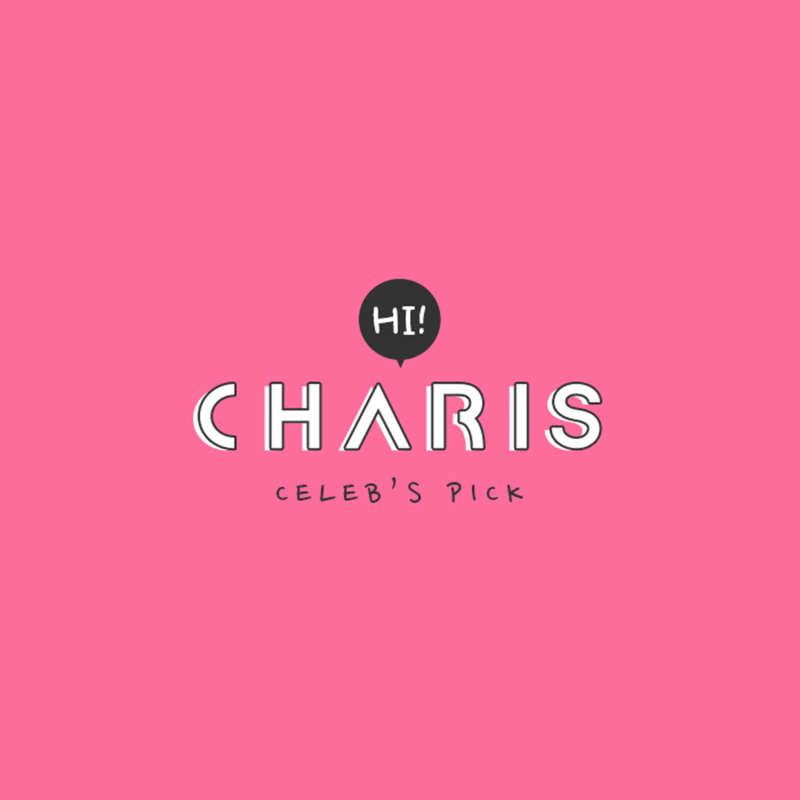 Have you noticed about a small change in this blog? 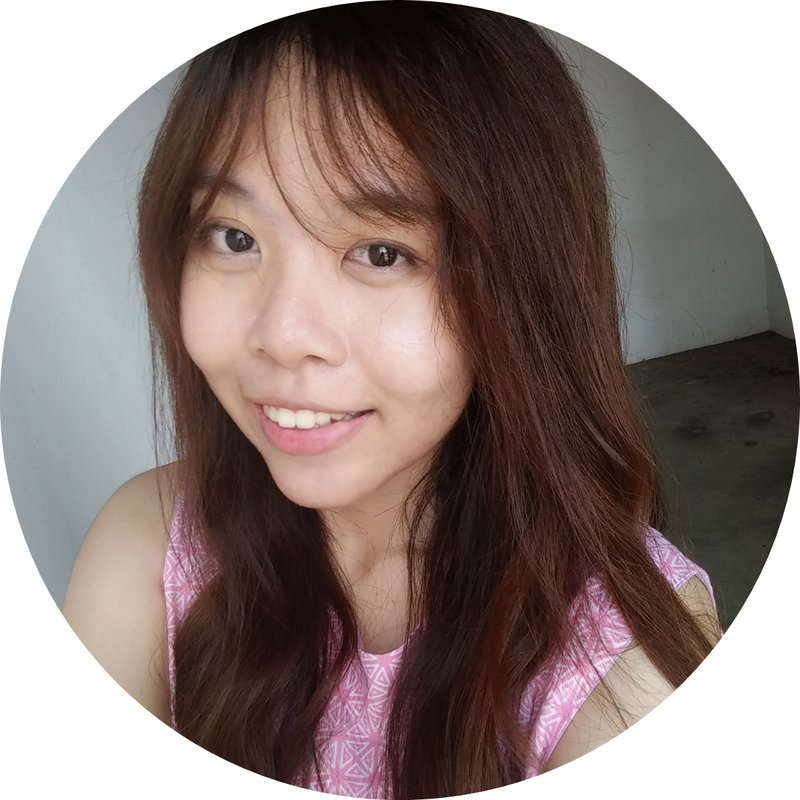 YES, this blog has its own domain now! Yay!! And don't worry, you still will be redirected from http://lalalovelystar.blogspot.com to the new URL. Anti-Oxidant Berry, Smoothing Cherry & Energizing Orange. 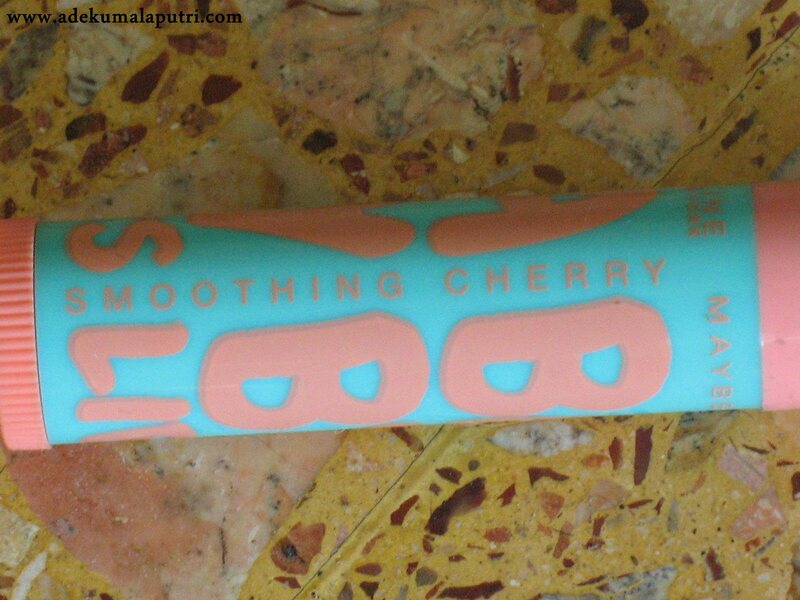 I got mine in Smoothing Cherry. Bought it at Giant near my house, only for IDR 17.500. It gives easy & smooth application. 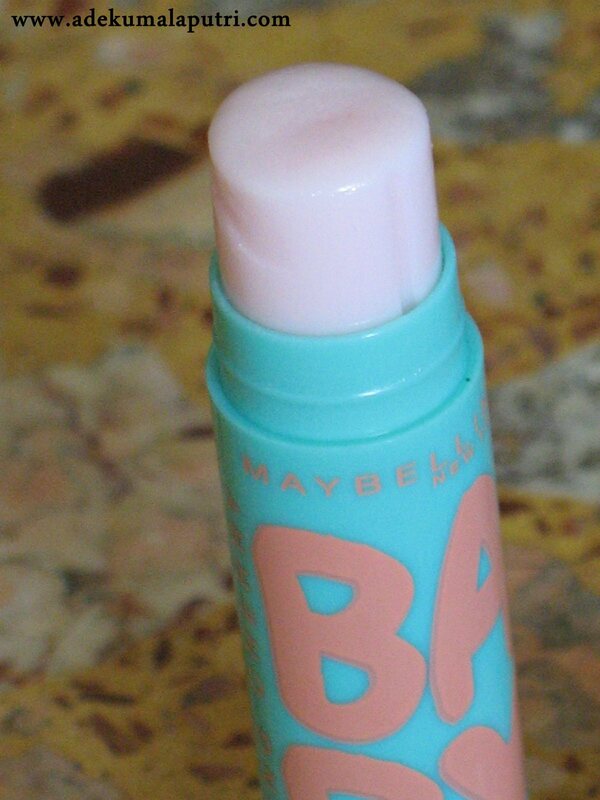 I love when my lips became moist after used this lip balm. There was quite a lot of people love them, but to be honest, I don't. Sorry. Love : ✩ Affordable. 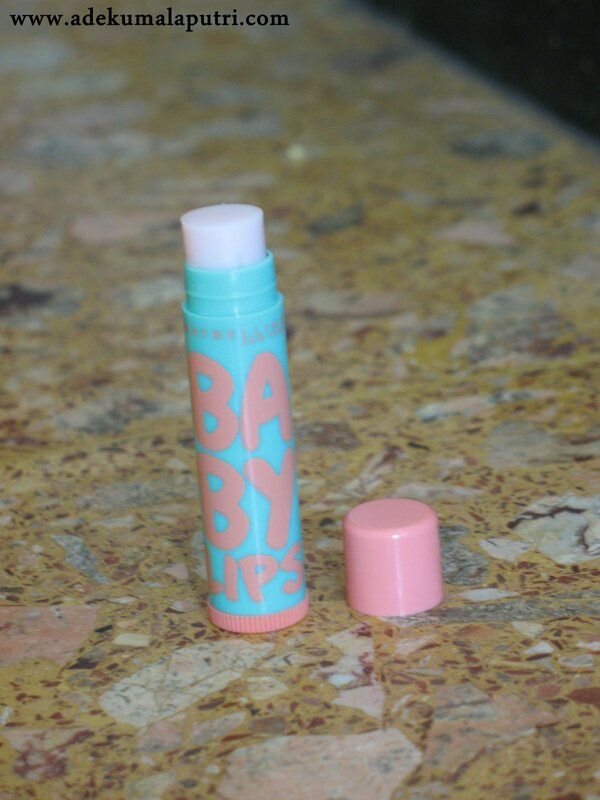 ✩ Moisturizes my chapped lips (for a while). 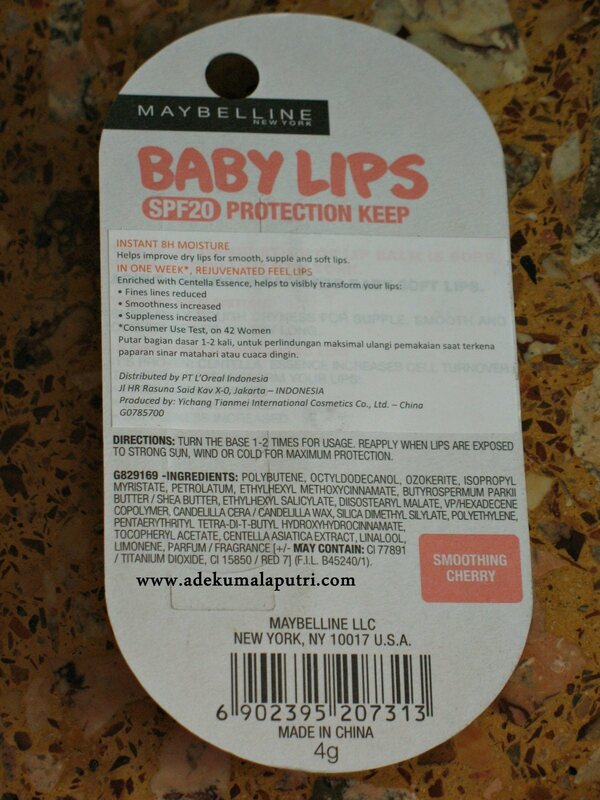 ✩ Has SPF protection, SPF 20. ✩ Not greasy. ✩ Smells so good. ✩ Cute & colorful packaging. 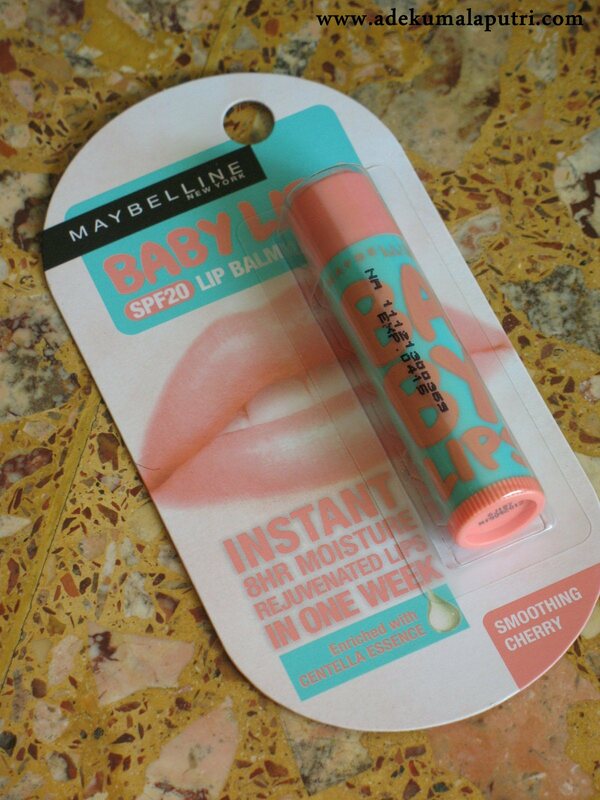 ✩ Need re-apply every few hours, or my lips will dry & chapped again. ✩ Leaves a residue on my lips. It's not really bad, but I still didn't really like it. 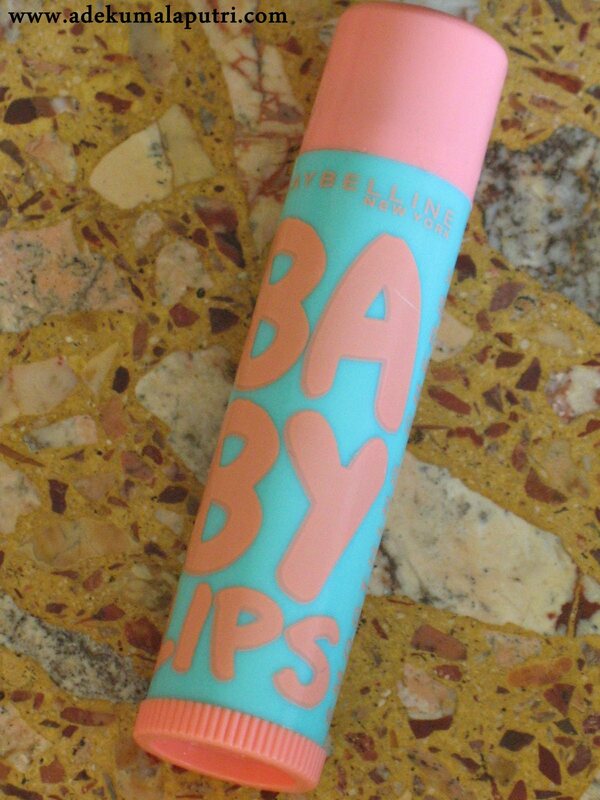 Please give me any suggestions of great SPF lip balm for sensitive lips like mine, and of course without weird taste >_< Thanks.